The Seychelles Tourism Board (STB) hosted its annual roadshow in Reunion Island from July 9 to 12, 2018. This is the key event that brings together Reunion’s travel trade professionals and their Seychelles’ partners. The 2018 roadshow was held across three major cities - Saint Gilles, Saint Denis and Saint Pierre. The event saw the participation of around forty travel agents in Reunion. The STB delegation was headed by Bernadette Willemin, the regional Director for Europe. 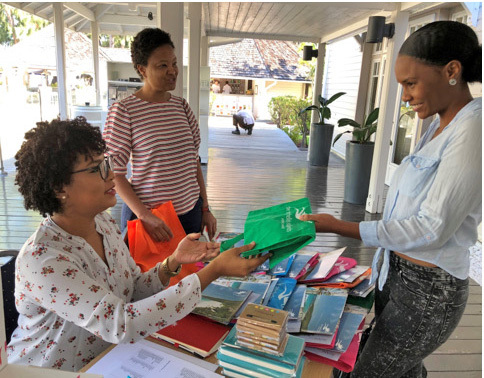 She was accompanied by the Senior Marketing Executive based in Reunion, Bernadette Honore, and Elsie Sinon, Senior Marketing Executive working in the Destination Marketing department at the STB headquarters. The local trade partners who joined the roadshow include 7 Degrees South, Mason’s Travel, European Reservations, Avani Seychelles Barbarons Resort & spa. 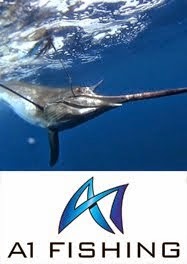 This provided them with the perfect opportunity to further strengthen relationship with Reunion travel agents and to present their products and services to potential clients. 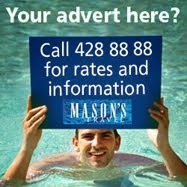 “The road show went well, the agents are still turning up each year, which depict that we are on the right track. 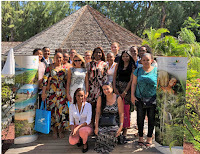 STB’s marketing of the Seychelles as a tourism destination on the Reunion market is still very lucrative for our business, and for the trade it is important that STB maintains the visibility through a constant presence in Reunion,” said Lucy Jean Louis, senior Sales Executive from Mason’s Travel. ‘The roadshow was well planned, there was a very good turn up. I am very happy with the feedback’, said Bertrand Moussar, Sales and Marketing Manager Avani Seychelles Barbarons Resort & spa. One of the highlights of the event was the round robin sessions, which were organized to facilitate networking between travel trades professionals from Reunion and the local trade partners. This also allowed the local trade partners to undertake a series of sales calls to their key travel trade professionals. 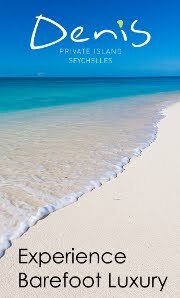 The Seychelles Tourism Board took the opportunity to make a presentation, aimed at promoting and raising awareness of the destination among the trade representatives present. The presentation ended with an interactive session, during which they were able to ask questions as they sought to know more about the destination, so as to better sell Seychelles to their clients.